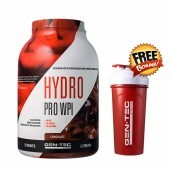 Taste, flavour, and quality? 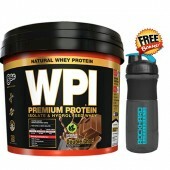 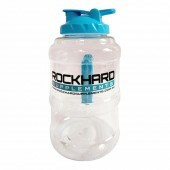 Rockhard is now stocking what you're looking for with protein powders. We are now stocking BPI Sports' ISO HD - a 100% Whey Protein Isolate powder. 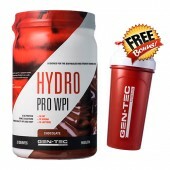 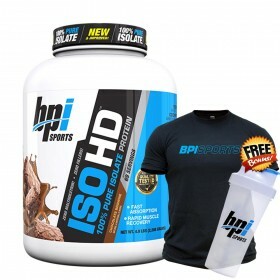 For only $109.95, you can make up to 70 Servings with ISO HD. 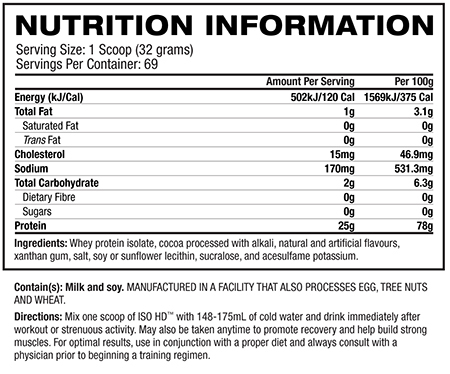 That means, you'll just need to spend $1.57 for every serve. 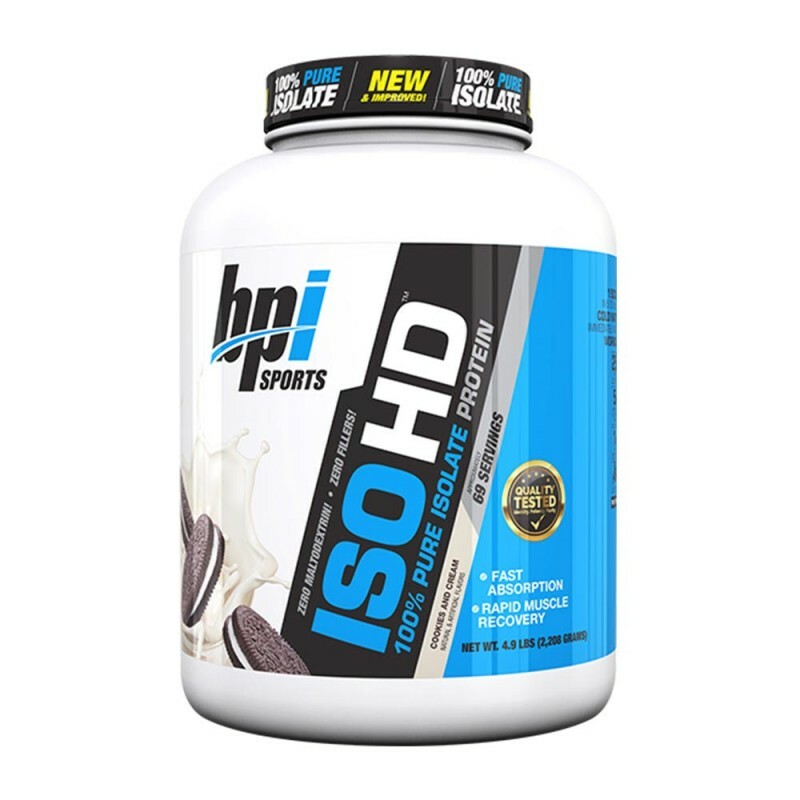 ISOHD by BPI Sports is available in Chocolate Brownie, Vanilla Cookie, and Cookies & Cream. 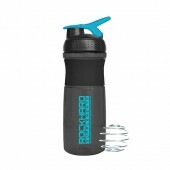 Pop in-store or order online here at Rockhard Supplements and get an awesome shirt and shaker. 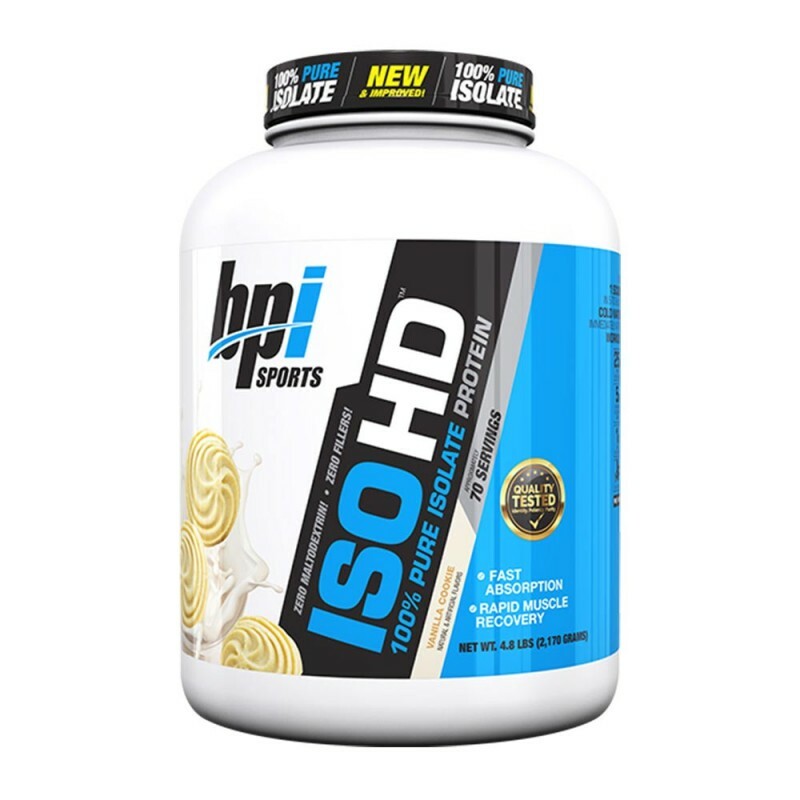 ISO HD by BPI Sports is a pure, low-calorie, low carb, low fat, high protein powder delivering 25grams of rapidly digesting 100% Whey Isolates and Hydrolysates. ISO HD is formulated to support muscle strength and recovery. With its low calorie content, low carbohydrates, low fat, and high protein profile, ISO HD can be used as a meal replacement shake when you're looking to shed some extra body fat. 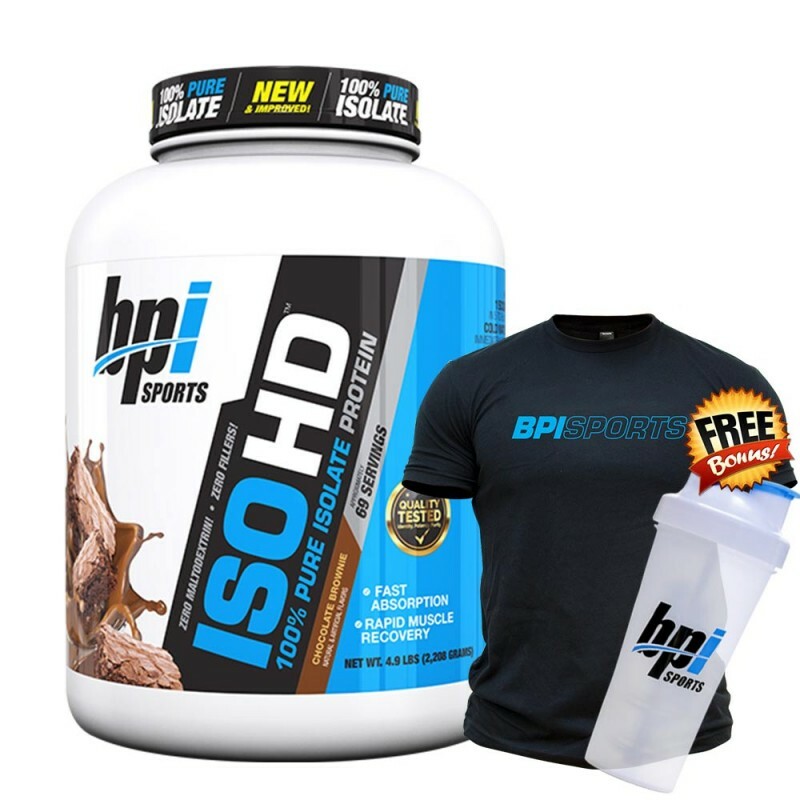 Get ISO Hd now and experience unmatched nutritional value and taste. 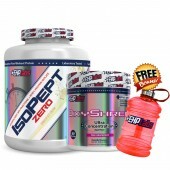 Mix one scoop of ISO HD with 148-175mL of cold water and drink immediately after a workout or strenuous activity. 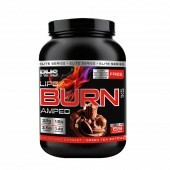 May also be taken anytime to promote recovery and help build muscles. 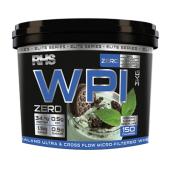 For optimal results, use in conjunction with a proper diet and always consult with a physician prior to beginning a training program.